Now that Kingdom Hearts 3 is finally here, players have a chance to join Sora and his friends on new adventures. During your time spent exploring worlds, you’ll be rewarded with keyblades, Sora’s primary weapon of choice. Some of these are obtained simply by progressing through the game’s main story, while others require you to complete additional tasks. Since each of the game’s 14 keyblades come with their own strengths and weaknesses and are tailored for different playstyles, it can be tricky to decide which ones are worth investing time and upgrade materials into. 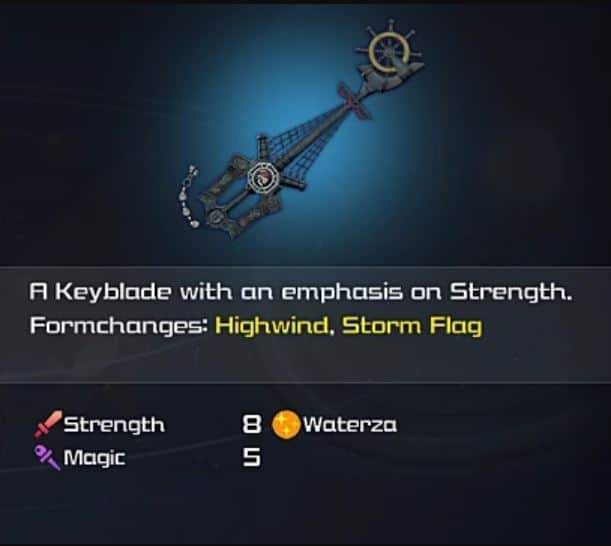 So we’ve decided to rank every keyblade in Sora’s arsenal from best to worst, starting with the weakest one. 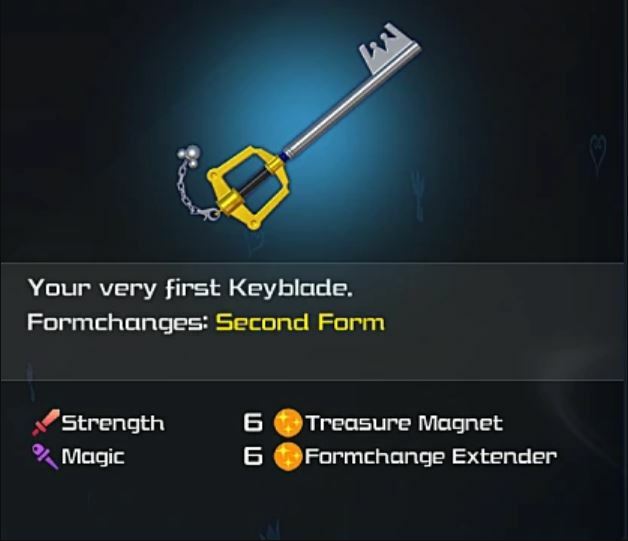 Although its base 4 Strength and 3 Magic leave much to be desired, the Kingdom Key is serviceable as your first keyblade. It’s fairly straightforward and comes with the ability Treasure Magnet, which pulls any collectible item on the ground towards you. 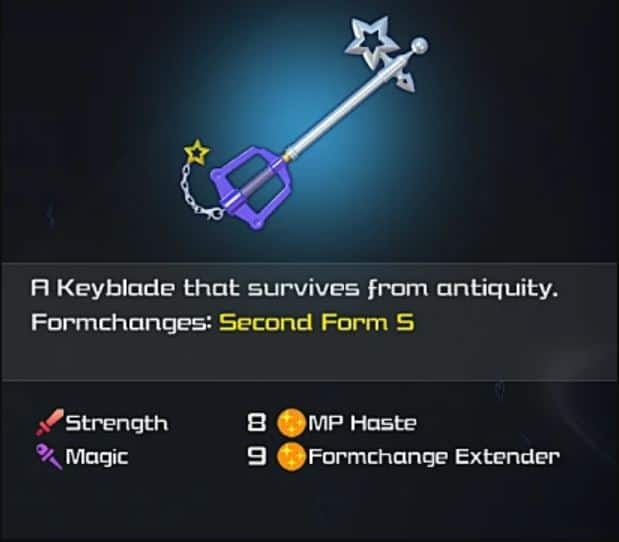 While upgrading the Kingdom Key in the beginning will help you in earlier worlds, its wiser to just save your materials for better keyblades later on. 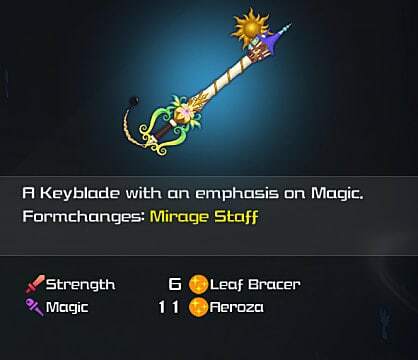 With just 5 Strength and 2 Magic, the Hero’s Origin keyblade doesn’t improve much from the Kingdom Key. Focusing more on physical attacks, this keyblade is great for the early to mid-game, when you’re still getting into the rhythm of combat. However, its Defender ability, which increases your defense when at low health, doesn’t hold up well when compared to other keyblade abilities. While Shooting Star’s 3 Strength and 5 Magic can help out in later worlds when magic plays a larger role in combat, it’s given to you at an early point in the game when you have limited access to spells. As a result, the keyblade’s potential power goes unnoticed until you find something better. Additionally, its formchanges turn it into a ranged weapon, which doesn’t pack enough of a punch. You’d expect Starlight to be a lot stronger, given that you obtain it close to the end of the main story. 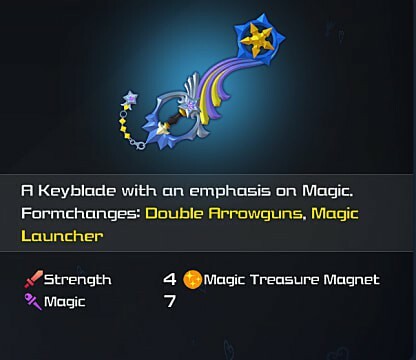 However, its base 4 Strength and 4 Magic proves otherwise, making this keyblade sort of a letdown. While its MP Haste ability is useful, allowing Sora to cast spells faster, its second formchange only turns you into a previous form of Sora from Kingdom Hearts 2, which may appeal to longtime fans but does little for combat. 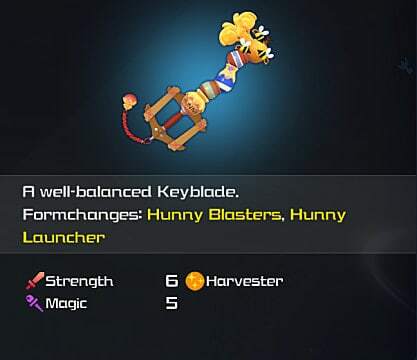 Fairing a little better than Shooting Star, the Hunny Spout keyblade comes with 6 Strength and 5 Magic. While its formchanges also turn it into a ranged weapon, its attacks are useful for crowd control. 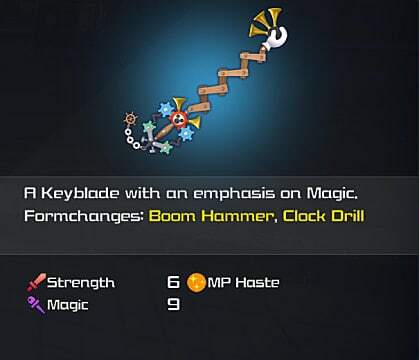 Where this keyblade falls short is its Harvester ability, which gives you an extra cooking ingredient every time you harvest, something that’s not really needed in Kingdom Hearts 3. 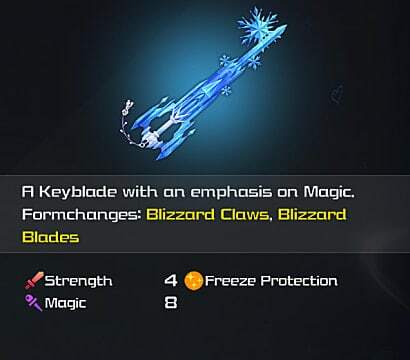 With base 4 Strength 7 Magic, Crystal Snow is a decent keyblade that caters heavily to magic usage. 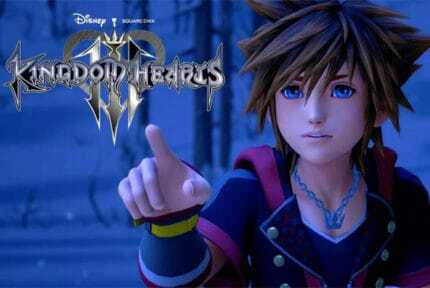 Its Freeze Guard ability protects Sora from any Freeze effects and its formchanges are great for pulling off huge combos. Additionally, its freeze protection is especially useful in some late game battles. Grand Chef is another reliable keyblade, sporting 5 Strength and 7 Magic, that’s also very fun to use. One of its formchanges turns it into a frying pan which is extremely satisfying to smack enemies with. 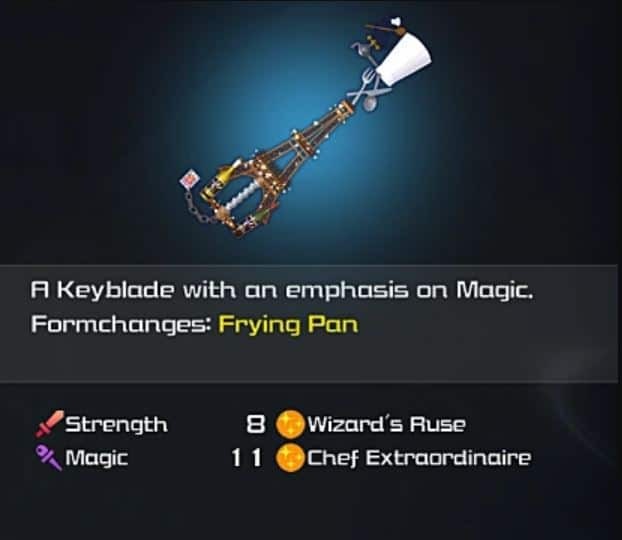 However, it’s only unlocked by cooking every single recipe in the Little Bistro in Twilight Town, something most players won’t achieve until late in the game when they’ve already obtained equal, if not better keyblades. With 2 Strength 7 Magic, Ever After is great for players who use magic frequently, although it may lead to instances where you find yourself running low on MP if you don’t have magic supporting abilities equipped. Its Leaf Bracer ability is extremely useful, allowing Sora to use any version of Cure without getting interrupted by enemy attacks. 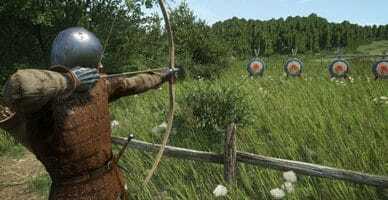 While its formchanges have great area-of-effect attacks, melee-focused players will miss being able to whack enemies up close. Happy Gear is tailored for physical combat, featuring 7 Strength and 3 Magic. Both its Assault Claw and Twin Yo-yo formchanges are useful for dealing with crowd control and dishing out large amounts of damage. 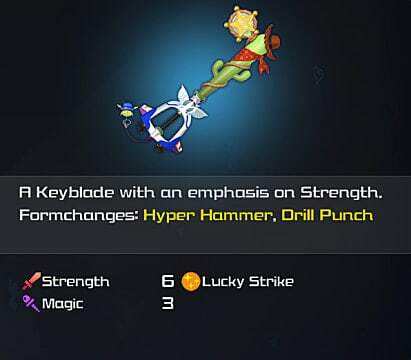 The only downside with this keyblade is its Focus Converter ability, which converts all Focus prizes into large Focus prizes and provides no real use in battle. Nano Gear strikes an excellent balance between its 7 Strength and 5 Magic. 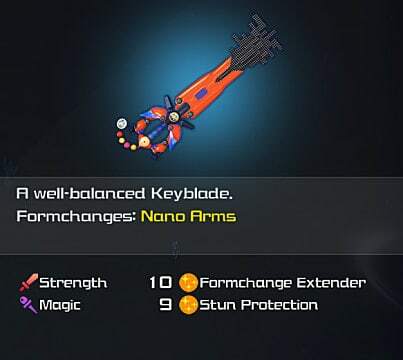 Its Nano Arms formchange is great, allowing Sora to target one enemy multiple times, and comes in hand when facing bosses with huge health bars. The Stun Protection ability is also useful for taking down hard-hitting foes. With 8 Strength and 5 Magic, this keyblade does a much better job at focusing on physical attacks. Wheel of Fate feels exactly like what a late game keyblade should, coming equipped with formchanges that deal a lot of damage and help bring down mobs of enemies. Adding to its versatility is its special ability, which grants you permanent access to the Waterza spell. Favorite Deputy is probably the most powerful keyblade you receive early in the game. It comes with 6 Strength and 3 Magic, however its formchanges excel at dishing out extreme area-of-effect damage. This coupled with the Lucky Strike ability, which boosts the chances of enemies dropping loot, makes it ideal for hunting Synthesize materials. Unlocked by collecting and playing all 23 Classic Kingdom mini games, Classic Tone comes with a base 11 Strength and 14 Magic. 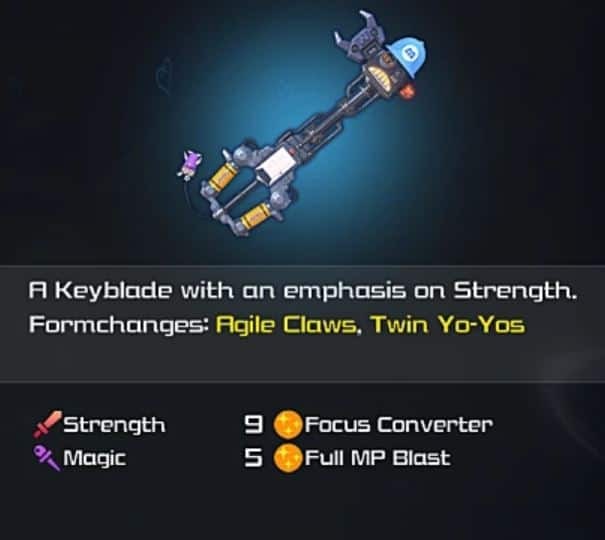 Its MP Haste ability allows you to constantly replenish your magic meter, making this an ideal keyblade for spell casting playstyles. Its formchanges cover all bases, with Boom Hammer intended for dealing with mobs and Clock Drill focusing on single targets. 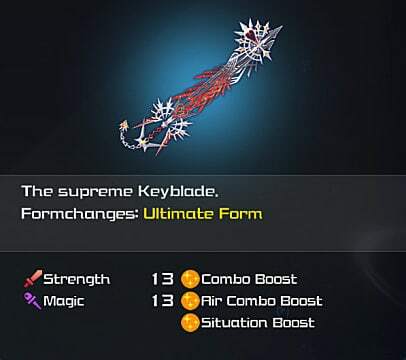 While the Ultima keyblade can’t be unlocked until the end of the game and requires some rare materials to synthesize, at 13 Strength and 13 Magic, it’s very much worth the effort. 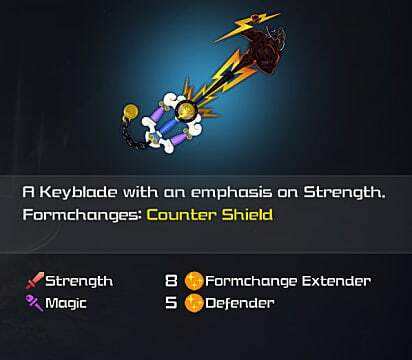 It has the highest stats of any keyblade in the game and comes with the abilities Combo Boost and Air Combo Boost, making it the weapon of choice for melee attacks. What’s more, its Ultimate formchange grants you access to a litany of even more abilities such as Teleport, Combo Master, Leaf Bracer, Second Wind, Withstand Combo, MP Hastera, and Overcome, which gives you extra Strength and Magic when fighting a tough opponent.